New year is coming,wish all RC Fans having a wonderful new year holidays! 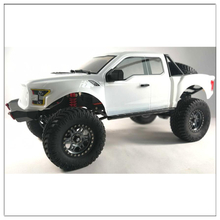 We are Traction Hobby Team,welcome your visit to our website. Cragsman Color option is clear,black. Founder color is clear and grey. 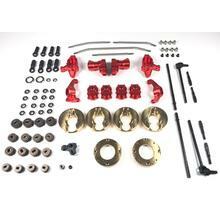 All are in stock now,welcome to order from our distributors. 3,If you want to buy diretly from us? We don't sell directly to customer,please contact your country's agent.However,please contact us if our distributor don't have in stock. Our agents would help you to handle after-sale service,please contact the agent where you buy from. Do not worry about the stock parts or option parts,if our agents can't supply,Traction Hobby team will supply.Contact us freely. 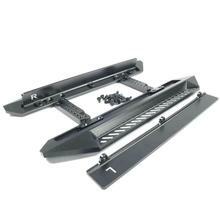 We are new Brand,and we are very happy that there are so many RC Fans love our Crawler. We will try our best to expand the market to find each country's traction hobby agent to meet each country's customer's needs. DATE: 2017-12-30 Will keep renewing.